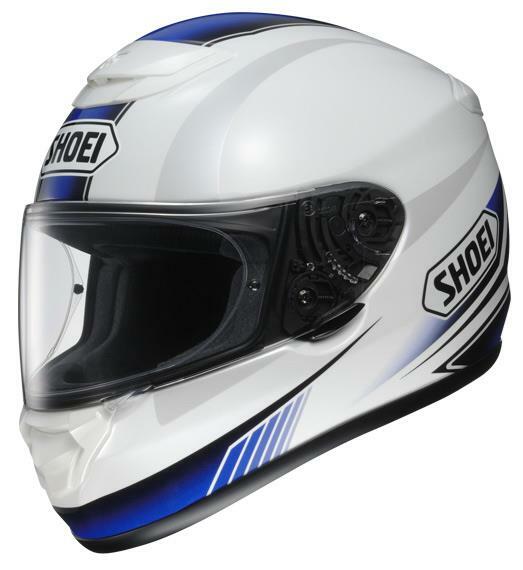 Shoei's new touring helmet, the almost phonetically correct Qwest, is claimed to offer superb comfort and unrivalled fit, plus the highest quality build construction and the usual Shoei attention to detail. It's been designed with three main things in mind: comfort, weight and noise reduction. 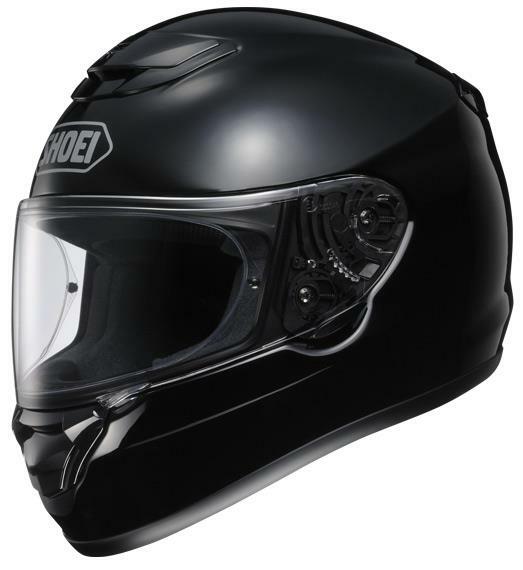 It has a rear spoiler claimed to ease load on the neck while reducing lift and drag, weighs 1400g and is also said to be 60.3% (2.2dB) quieter than the Shoei Raid-II. The Qwest will cost £259.99 for plain colours, £339.99 for graphics, and is available to pre-order now. It will be available in black, silver, matt Black and gloss white as well as two graphics, in sizes XXS-­XXL.